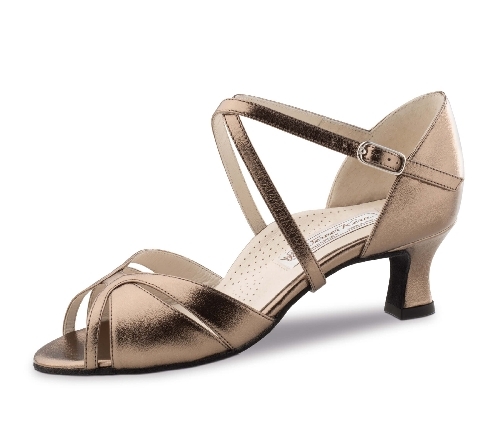 Ladies dance shoes - open sandals, curt shoes, comfortable practice dance shoes and stylish stilettos for the perfect dance performance. 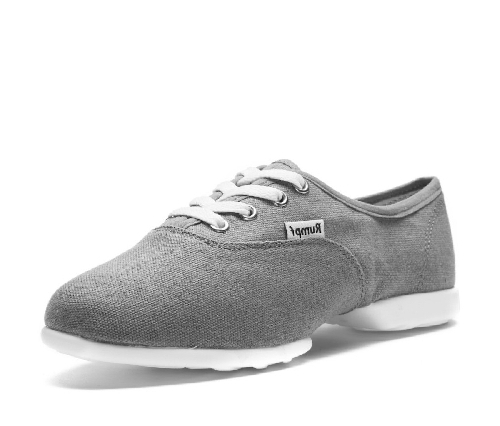 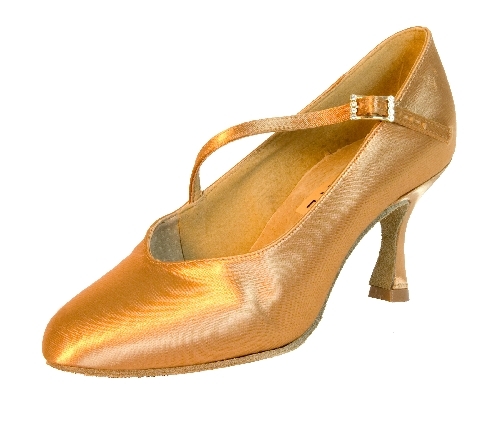 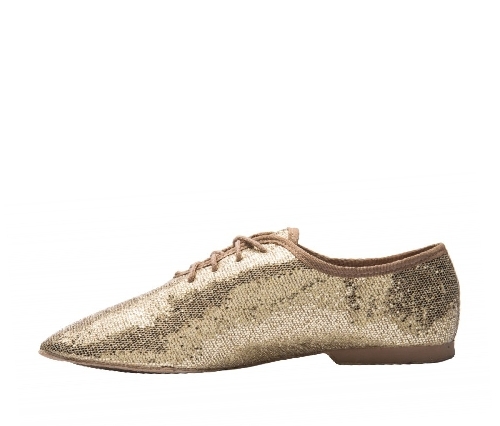 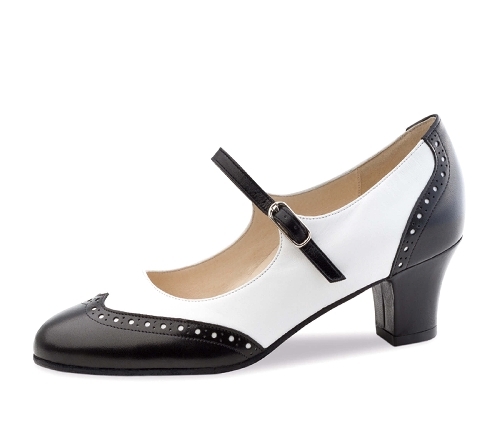 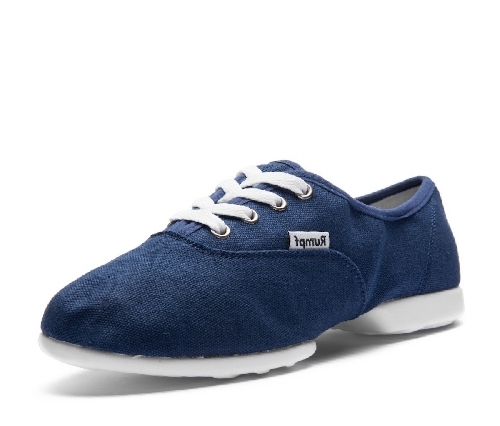 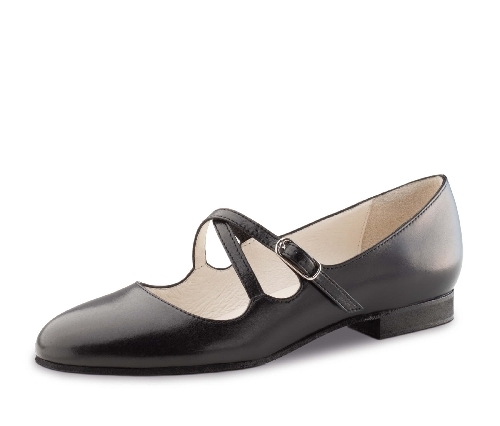 Women dance shoes of many well-known manufacturer, such as Werner Kern, Anna Kern and Top Tanz. 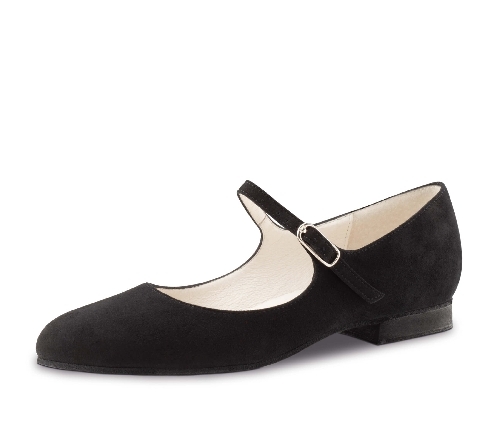 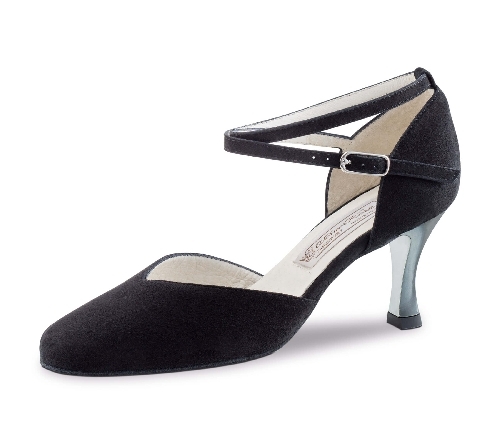 Tango shoes for ladies made by Comme il Faut and Nueva Epoca. 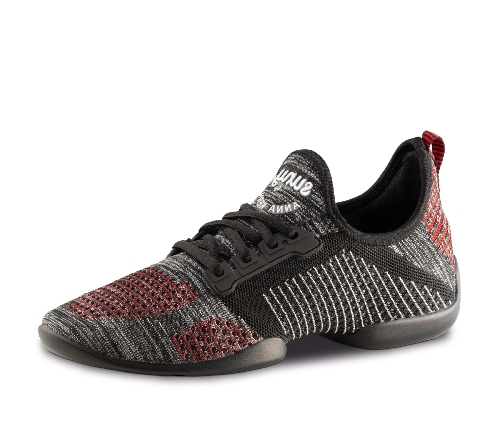 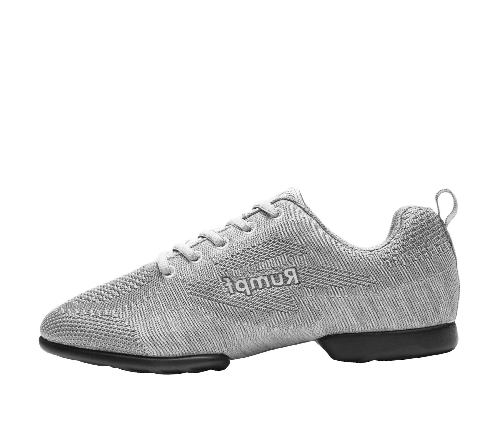 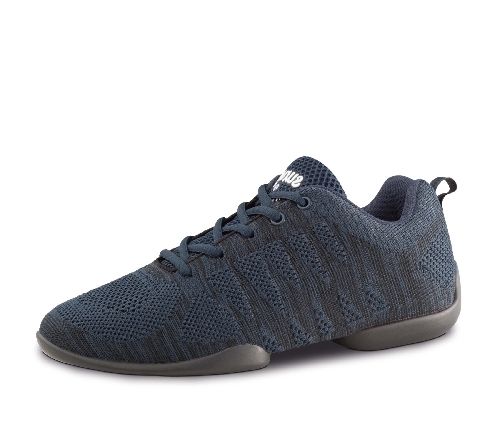 Dance sneaker and jazz dance shoes by Rumpf and Bloch. 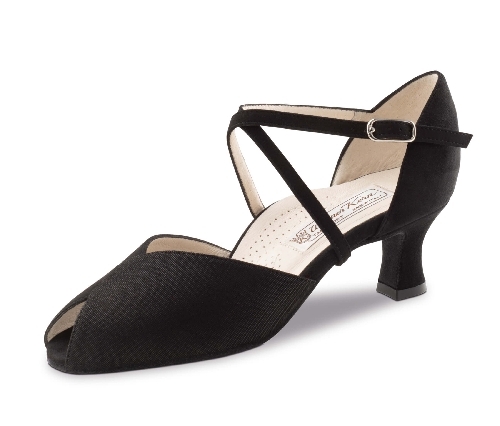 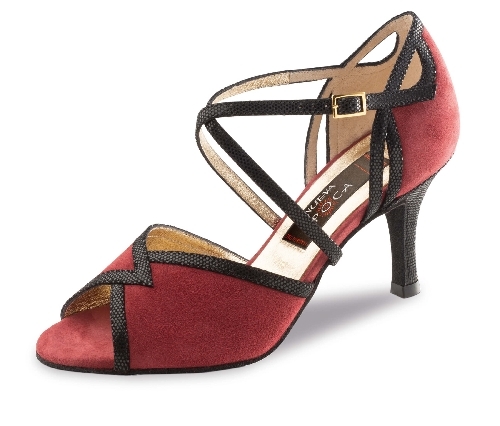 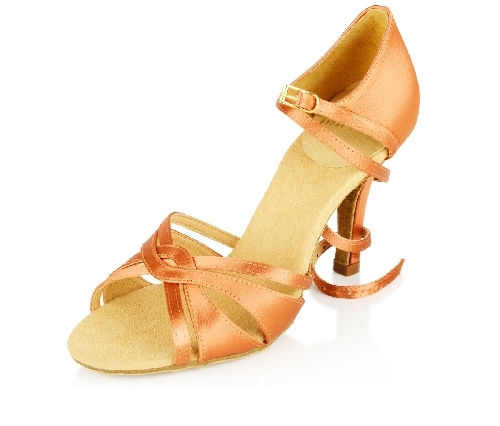 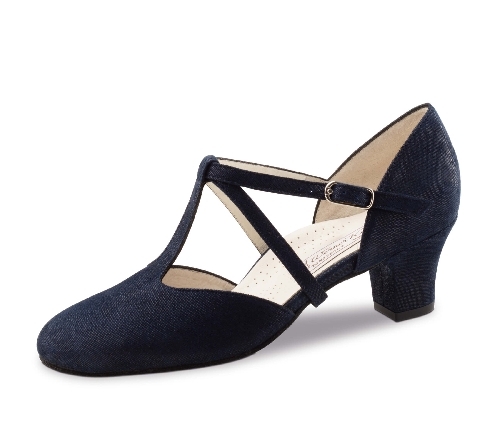 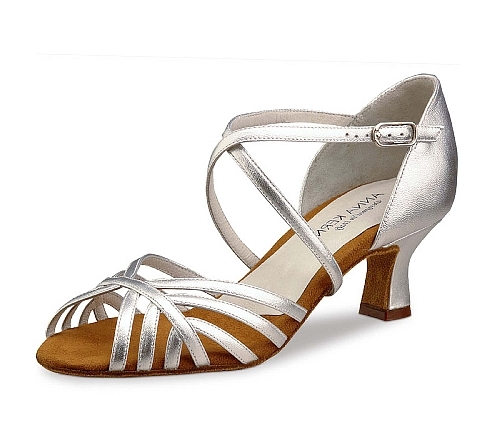 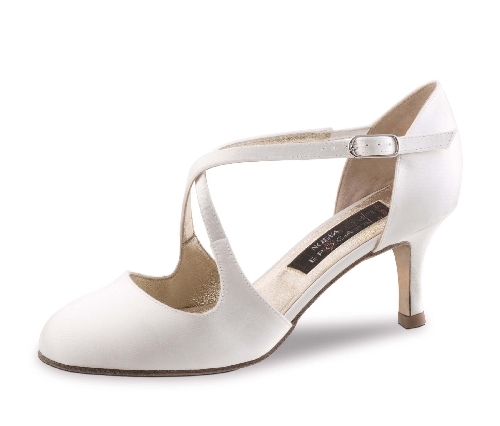 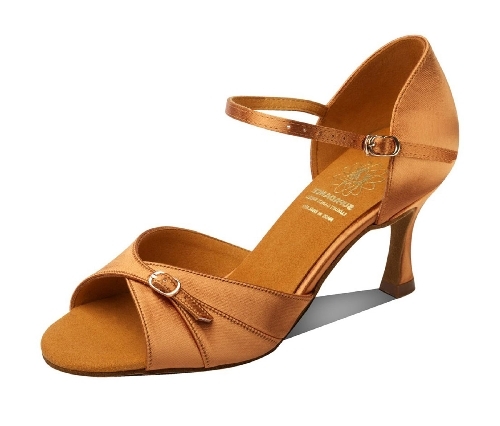 Latin and ballroom dance shoes for women from Ray Rose and Bloch. 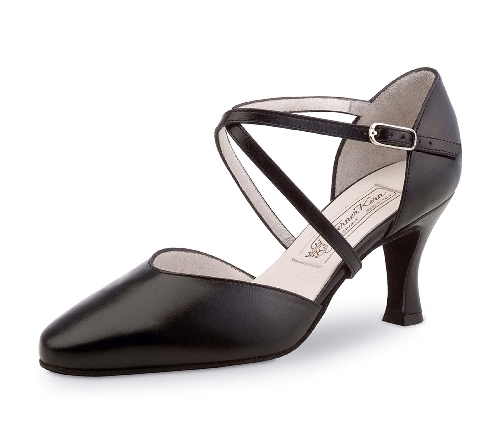 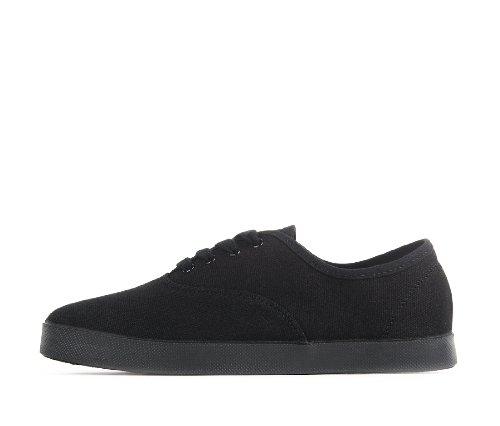 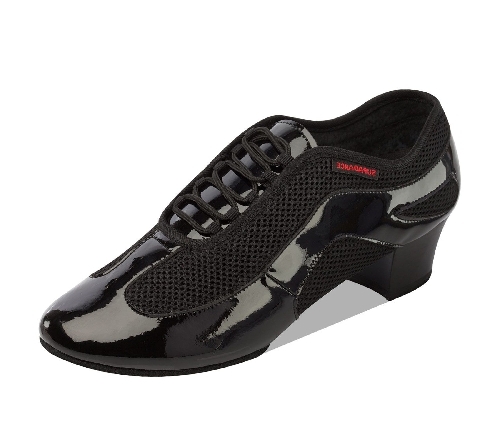 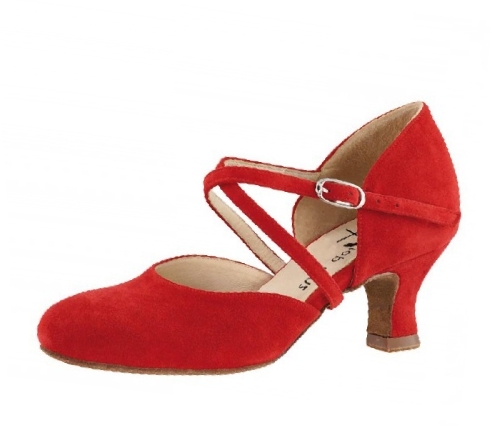 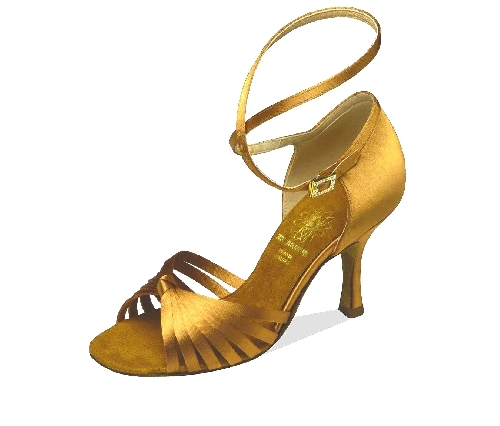 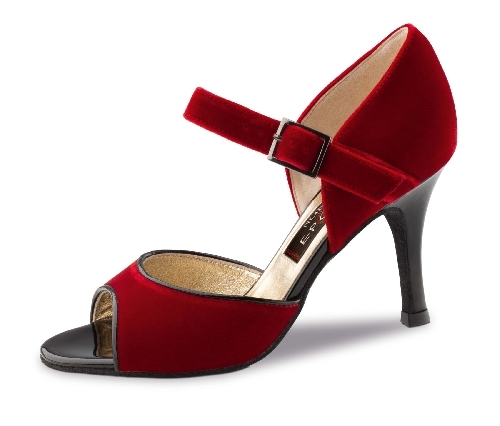 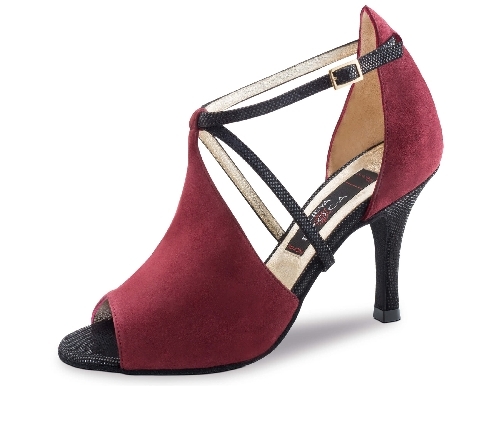 Women dance shoes for social dancing, salsa, tango, competition and mass sport. 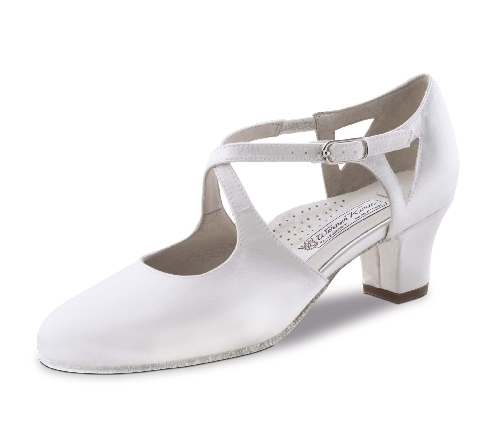 But also for Zumba, Kizomba, Linedance, swing, Lindy Hop, Rock n Roll, boogie, West Coast Swing, Hip Hop, jazz, modern and character dance. 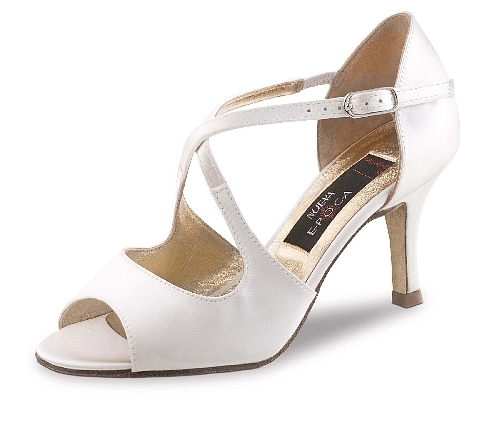 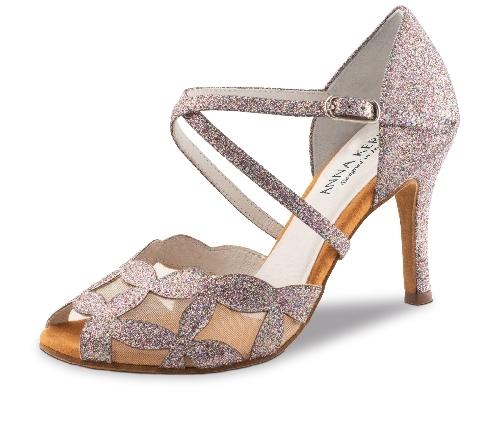 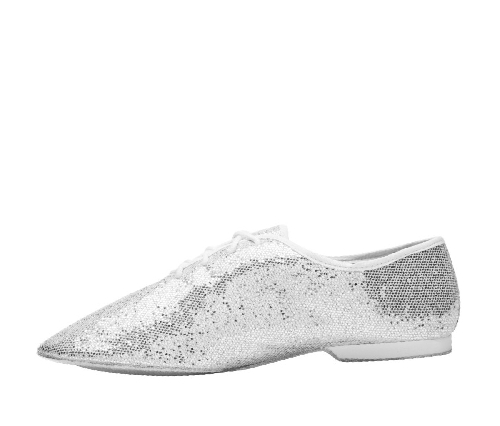 Comfortable and chic bridal shoes, as well as evening and dress shoes for the perfect moment.